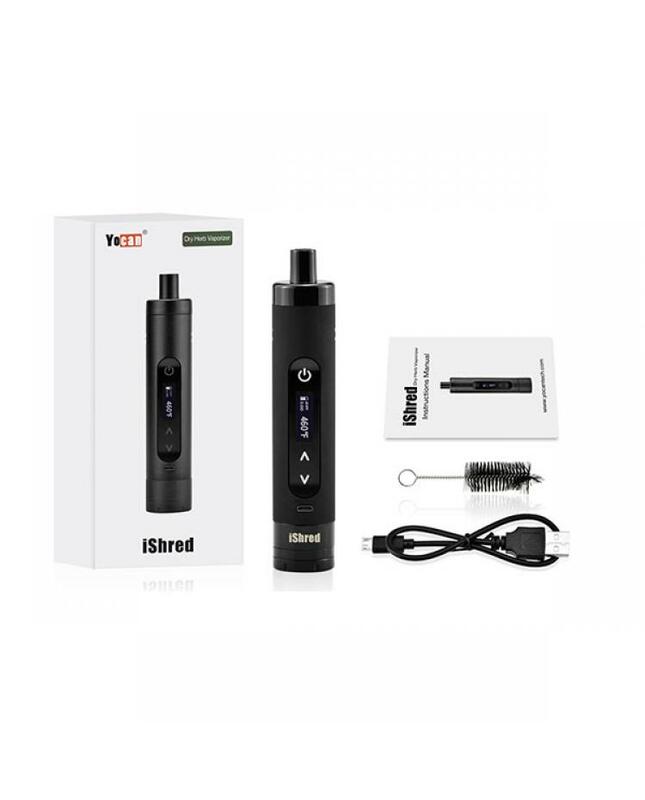 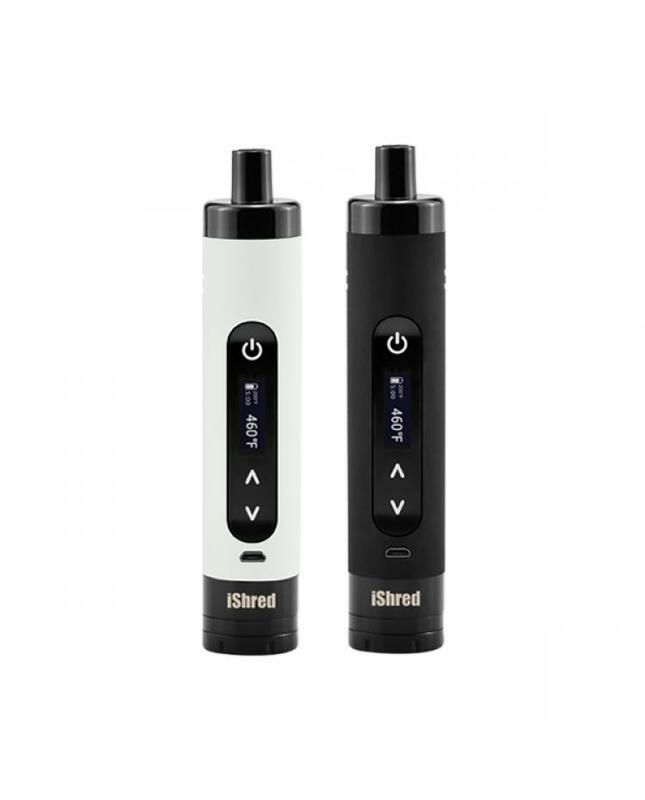 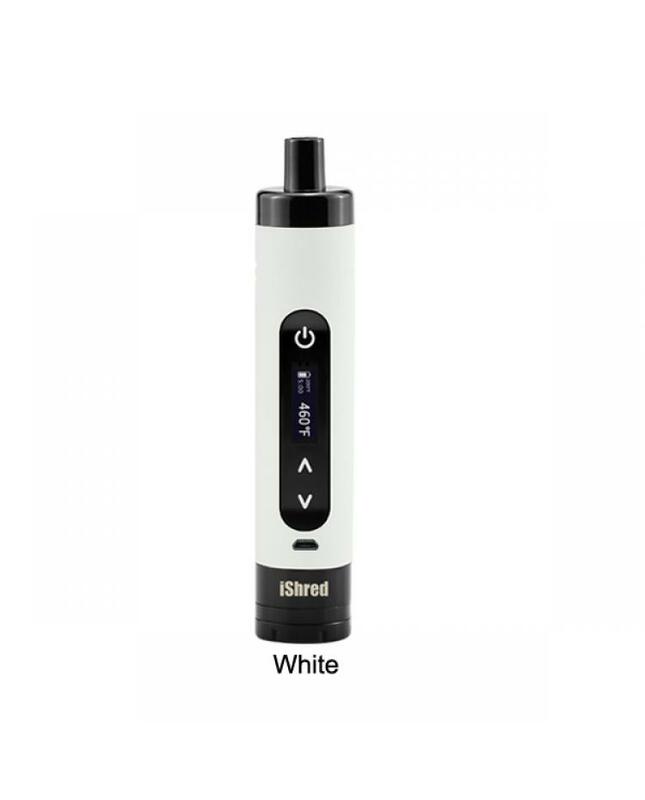 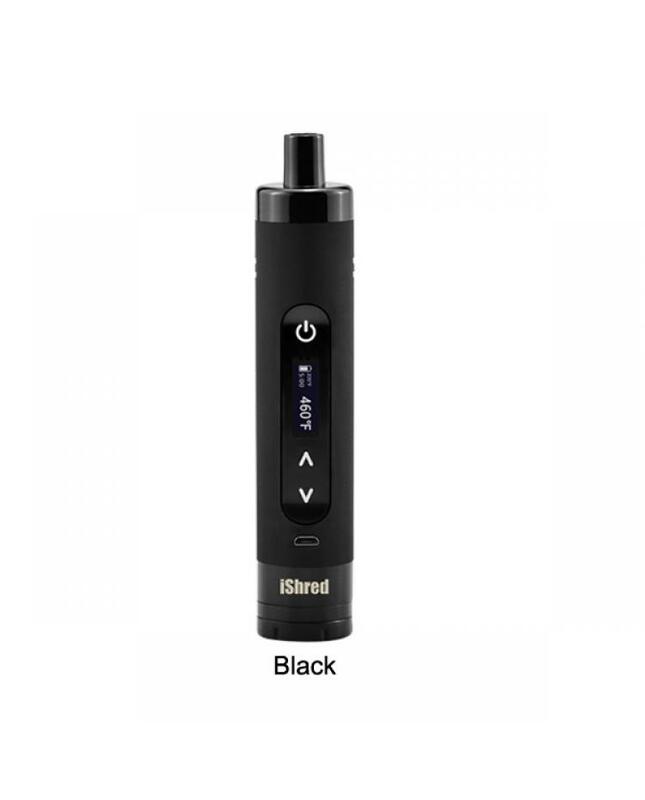 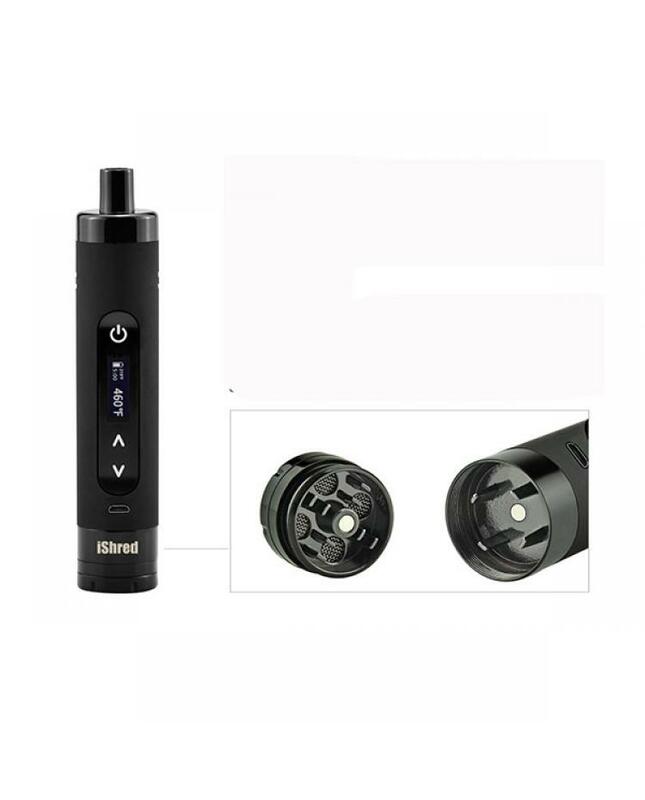 The Yocan iShred is newest yocan company dry herb vape kit, black and white colors avaliable, this sleek, easy to use dry herb kit features an all-ceramic oven, perfect for beginners and experts alike, with stir pin and all ceramic heating chamber, this innovative and useful design sets it apart the rest, ishred offers a wide mouth heating chamber for easy loading and cleaning, the 100% ceramic chamber provides the baking experience without the combustion, a truly robust device that's sure to satisfy with its quality of vapor delivery. 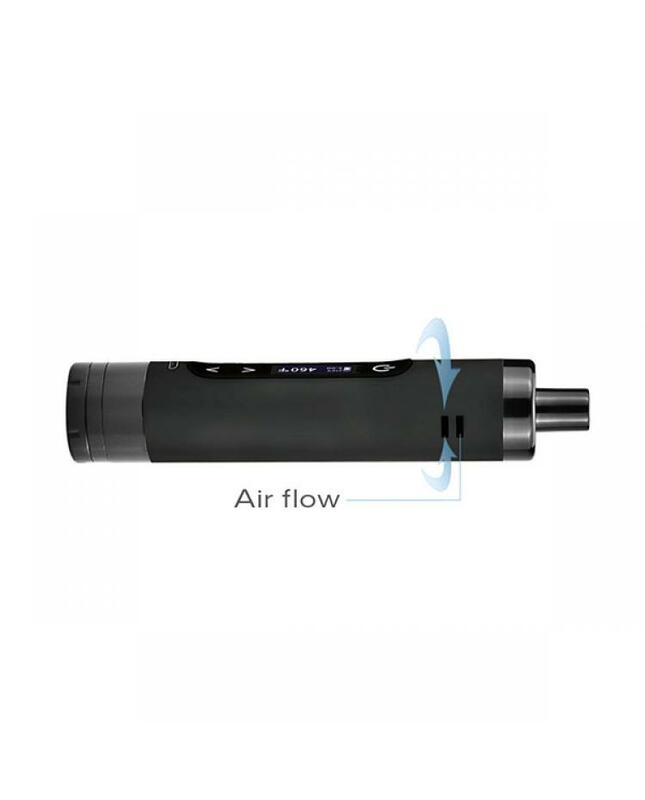 the airflow is superbly diffused via two independent airways that still allow for maximum intake, vaping is a safer and healthier alternative and the ishred provides an even smoother and cleaner experience. 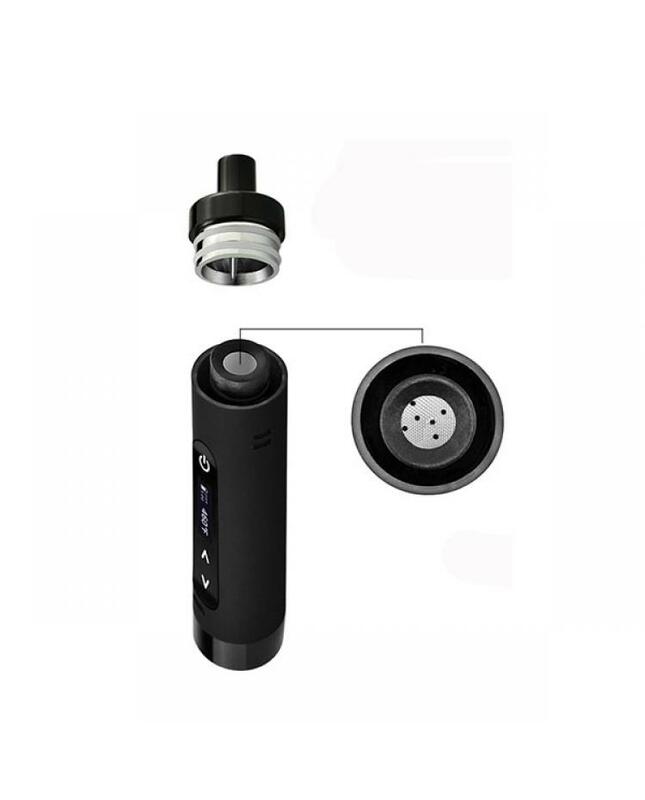 the yocan ishred with a unique built-in grinder, the 2 compartment metal grinder is easy to use and built to last, a simple twist grinds your herbs into a fine powder, perfect for vaporizing.